One of the best ways to help is to sponsor a parrot! 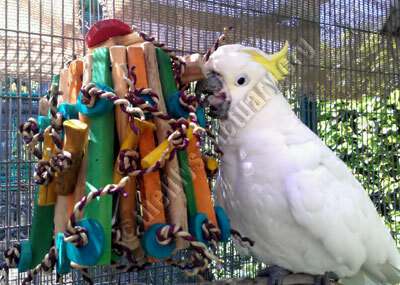 Sponsoring a parrot not only helps a sanctuary bird, it provides you, the sponsor, the joy of sharing in the experience of ownership without the responsibility. Although we adopt out some birds, many of our residents are permanent for a variety of reasons. They often stay with us for life. Your sponsorship will help cover the cost of food, housing, treats, toys, medical expenses and any other relevant expenses your feathered friend requires. Can you sponsor more than one bird? Absolutely! 100% of your sponsorship goes toward the care of your sponsored bird and is tax deductible. You may give a monthly, quarterly, or annually. We will send you a photo of the lucky parrot that you sponsored. Fill out our sponsorship form online and send donation via paypal HERE. download and complete our sponsorship application HERE.